This week, the guest curator for "The Big Idea" on the CNN MoneyStream app is Sallie Krawcheck. Krawcheck rose to prominence as head of research at Sanford Bernstein. Fortune called her "The Last Honest Analyst" on its cover in 2002. She went on to run Citi's Smith Barney brokerage unit, tasked with rebuilding its reputation in the wake of conflict-of-interest investigations. She became CFO in 2004 and head of the company's wealth management business in 2007. After leaving Citigroup (C) in 2008 amid disagreements with the company's CEO, Krawcheck was tapped by Bank of America (BAC) to lead its integration with Merrill Lynch. She served as CEO of Merrill Lynch Wealth Management until 2011. 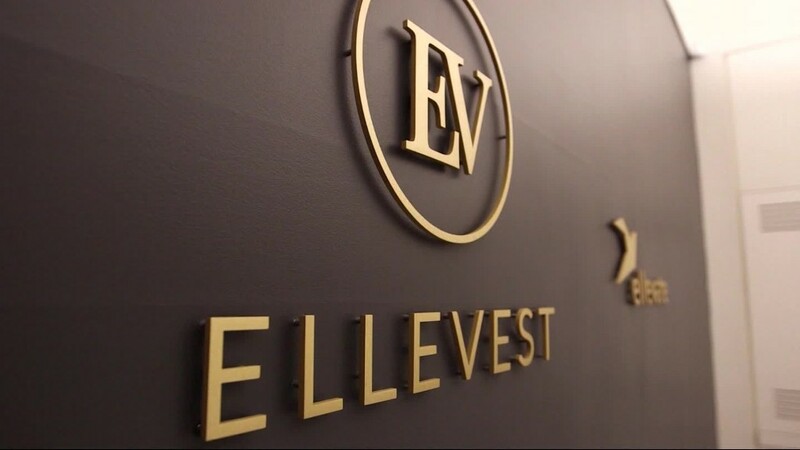 In 2016, Krawcheck announced the launch of Ellevest, an online investment service for women. Krawcheck, who graduated from the University of North Carolina at Chapel Hill, remains a devoted Tar Heels fan. "The Big Idea" stream in CNN MoneyStream lets you peek into the minds of leading people in business. Every day, you will see multiple stories appear in your stream that are hand-picked by the guest curator of the week. "The Big Idea" was curated last week by Virgin's Richard Branson.